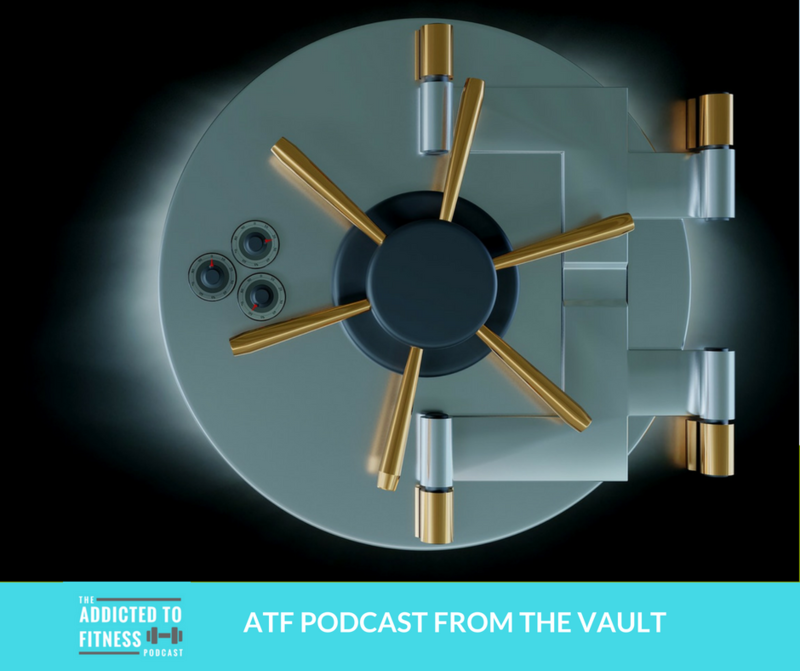 This week’s Addicted to Fitness features a throwback episode from when the podcast was known as the ETT Wrap Show. This old-school episode contains both fun and serious facts about the Memorial Day holiday. 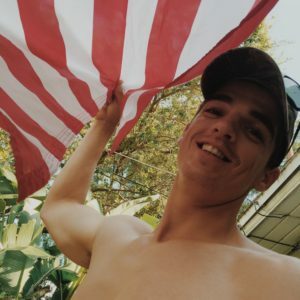 Also, Shannon and Nick dive into how to eat healthy at summer pool parties/cookouts, an upcoming interview with a well-known fitness & health professional (click here to listen) and the podcast’s iTunes debut. It’s always fun looking back on these throwback episodes, not only to see how the podcast has progressed over the years, but also to see how the topics discussed have evolved. Hope you all enjoy these time capsule episodes. If you do, please give us a rating and review in iTunes or on the Addicted to Fitness Facebook page. 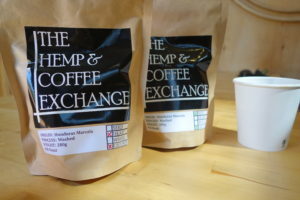 Make sure to visit the podcast’s sponsors website, hempcoffeeexchange.com, and read about their awesome products. When you decide to purchase some of their delicious coffee, use the exclusive promo code “ATF” at checkout to get 20% off your order. You should also visit the “Exchange” portion of their website to view products that would pair well with their delicious coffee.